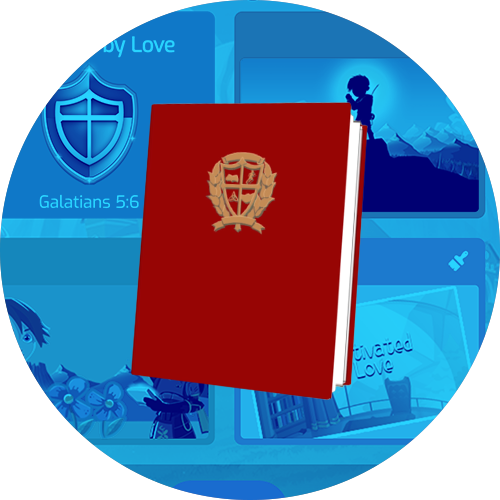 Fun games for kids with weekly Bible lessons and adventures. Start your 7-day free trial today! Gameplay where kids and families encounter God's love and truth. 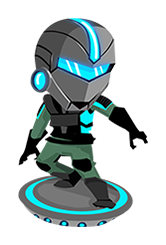 An online virtual world and community filled with missions and adventures.  Fun, safe games and activities for kids that you can feel good about. "Some of the things I do in Lightgliders, I start to do in real life... I learn about God more and start to do those things I learn." "Even though it doesn't look like we're spending time with God, we actually are." "The missions are really fun. As I play, I can’t help but keep God in mind." 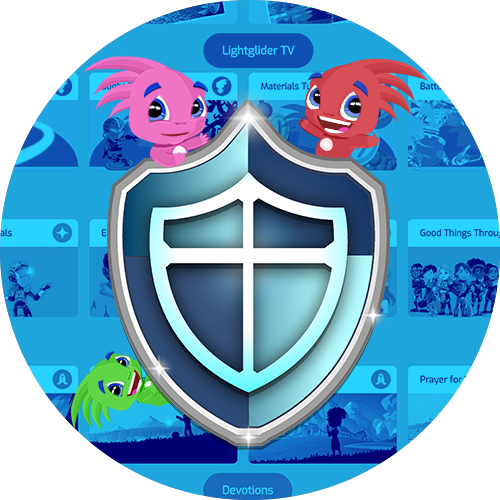 "Lightgliders allows my kids to engage in the digital world, while teaching bigger, better, positive, Christ-like lessons. And, for a dad, that's incredible; it's a game-changer." "My kids hear the word of God and they enjoy playing the challenges and the games without any issue. It's great for our family!" "I have five kids ages 5 to 12. We are constantly having to fight against the culture so that our kids are healthy mentally, emotionally, and spiritually. We allow our kids to play Lightgliders because it is positive. They love it, and I love that I can leave them to play and not have to worry!" "Kids are spending a lot of time digitally connected, which presents a new set of challenges for parents in the 21st century. Lightgliders is a positive alternative that encourages family discipleship." "It's the excellence of Lightgliders, the quality of it... It's equal to any secular medium. Lightgliders is another amazing resource that we have to really prepare this next generation in a way that is honoring to the Lord." 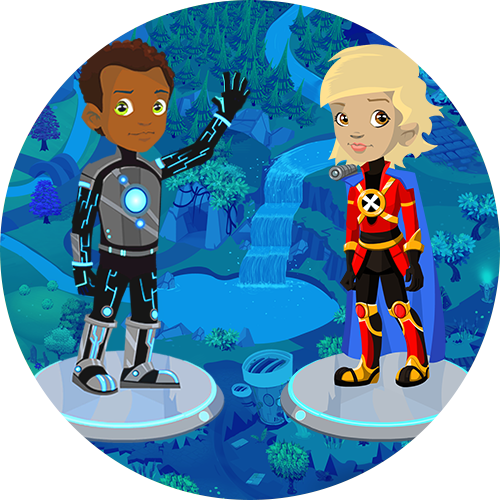 "Lightgliders is a safe digital playground where kids can have fun and learn important life lessons." Our mission is to encourage faith, character, and service in kids before their teenage years and to be a strategic partner for families and churches worldwide. This is where faith and fun come together!